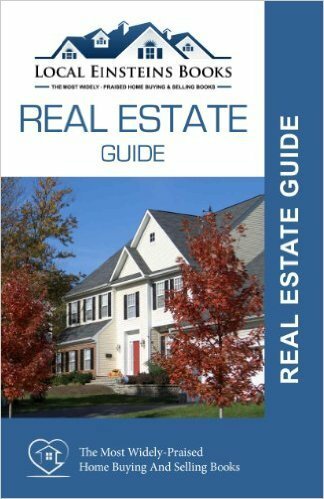 To learn what sellers and buyers need to know before buying or selling a home in Cupertino, read the Local Einsteins book, "What To Know Before Buying or Selling a Home," with chapters written by local real estate expert and Diamond Certified real estate consultant Michelle Carr Crowe, leader of the Get Results Team at Altas Realty. 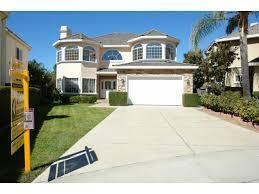 Thanks for reading "Selling a Cupertino Home? What You Need to Know Now" by Michelle Carr Crowe.